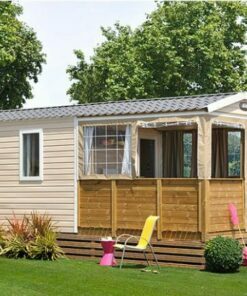 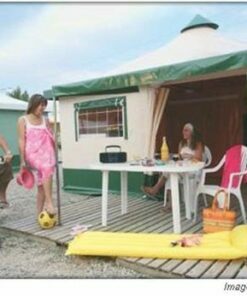 Mobile home of the Easy*First range, this small price welcomes 2 to 3 people for a stay at the 4****Oyam campsite in the Basque Country. 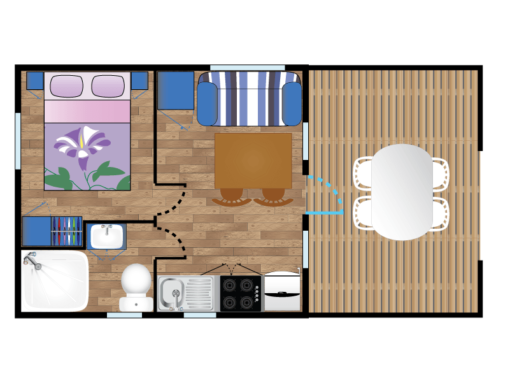 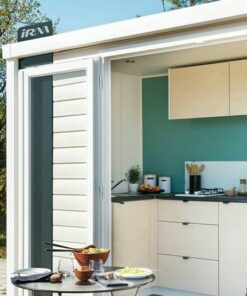 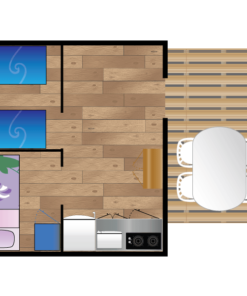 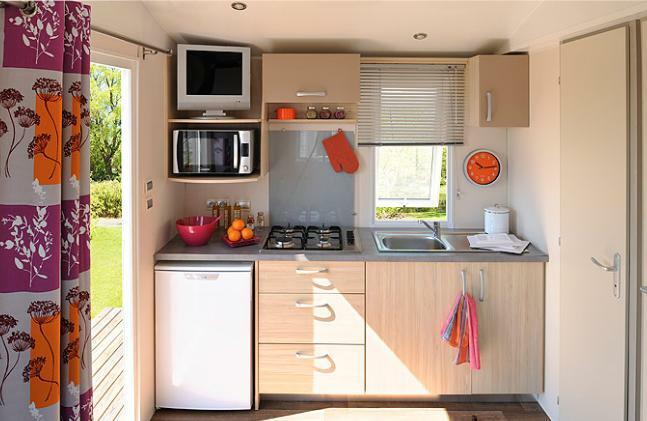 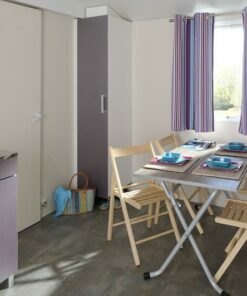 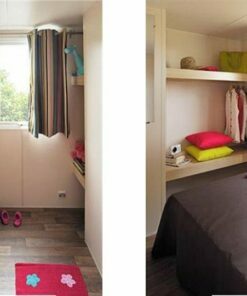 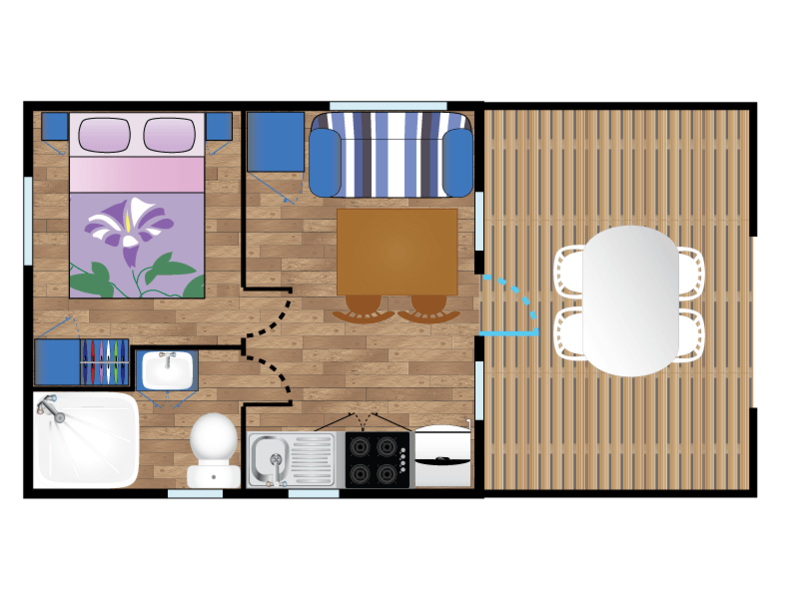 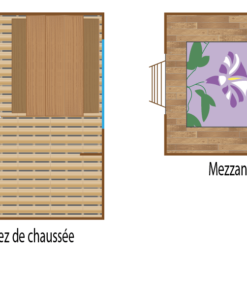 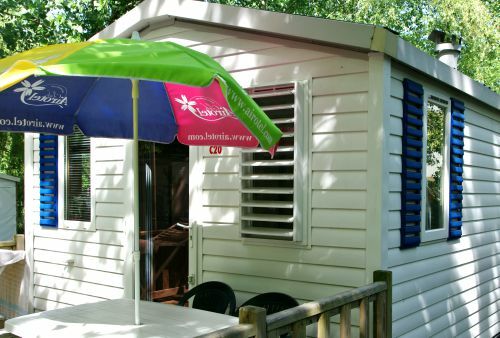 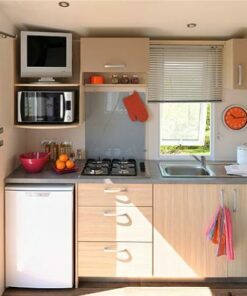 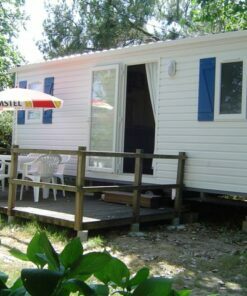 Rental of mobile home Ereby 2/3 persons from the Easy*First range at camping Oyam towards Biarritz. 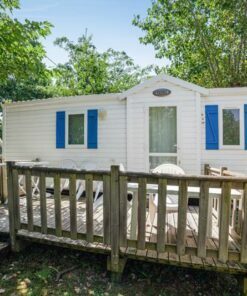 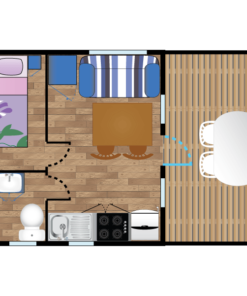 Ideal for a two or three person getaway, the Ereby mobile home offers you features and comfort for an unforgettable holiday in Bidart. 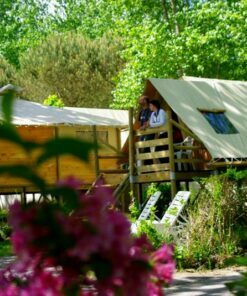 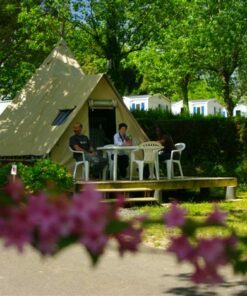 Ideally located in the 64th arrondissement, Camping Oyam will allow you to easily visit and discover the Basque Country. 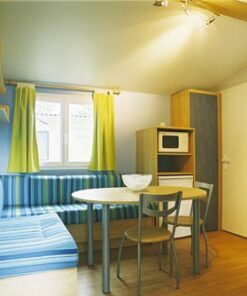 Finally, this accommodation, specially designed and equipped for 2/3 of the holidaymakers, guarantees you a grandiose stay. 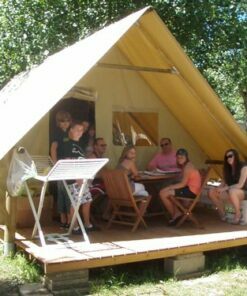 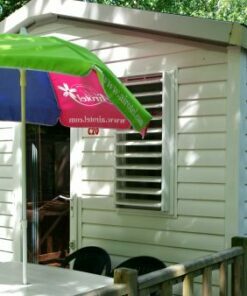 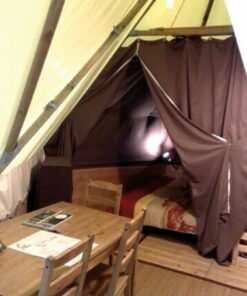 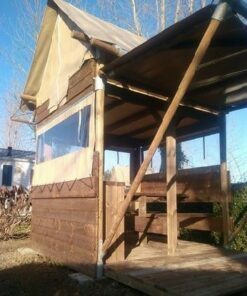 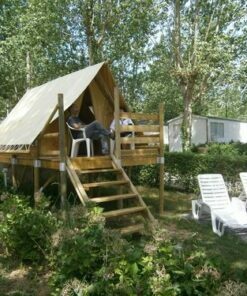 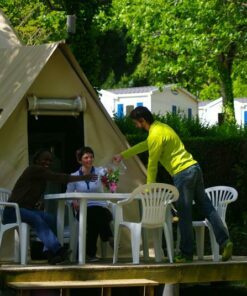 ACCOMMODATION IN A CAMPING NEAR BIARRITZ FOR 2 pers.